JOHANNESBURG, Jun 30 2014 (IPS) - Every year, three million newborn babies and almost 6.6 million children under five die globally, but if the rest of the world looked towards the examples of two of Africa’s least-developed countries (LDCs), Rwanda and Ethiopia, they would perhaps be able to save these children. Dr. Mariame Sylla, United Nations Children’s Fund (UNICEF) regional health specialist, told IPS that countries needed to learn from one another. 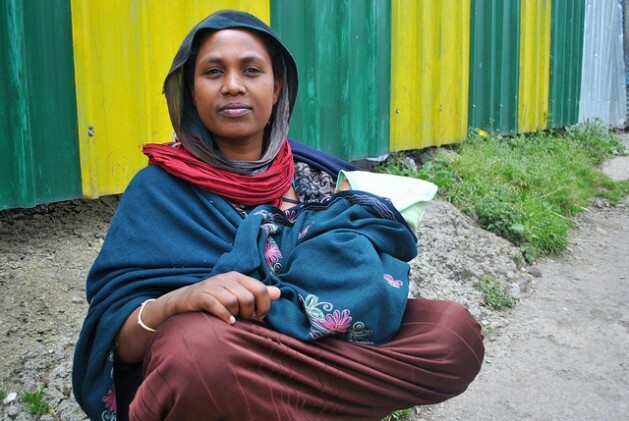 “Least-developed countries like Ethiopia were able to make strides in curbing child and maternal mortality through their political will,” Dr. Janet Kayita, health specialist for maternal, newborn and child health for UNICEF, told IPS.